All signs point towards a boom in mobile advertising, according to eMarketer, mobile internet ad spending will grow to $94 billion worldwide by 2018. The latest report from Ericsson also predicts a ten-fold increase in mobile data traffic by 2019. Eciting times for mobile advertising are on the horizon! 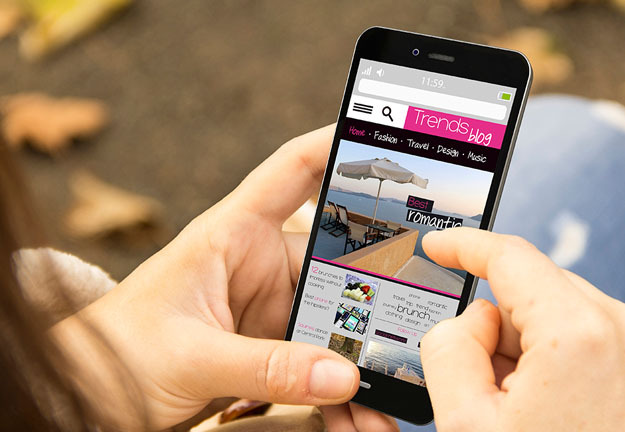 Here are five mobile advertising trends that you can expect to see by 2020. Deep linking allows app developers to link to specific content within their apps. This is a powerful tool as it grants users quick access to information they are looking for and it allows app developers to further engage with users. Mobile consumer data has given advertisers the ability to target advertising based on their consumers’ location. By location, we don’t mean country or city, we mean street or block level. This type of targeted advertising, drives consumers to engage with businesses that are in the vicinity of their homes, schools or workplaces. Although advertisers currently benefit from access to click-through rates and impressions, we can expect to see a huge leap in the quality of metrics by 2020, with brands focussing on in-store visitation and call rates. By 2020, advertisers will be able to use every ad format, including native advertising and video ads. Mobile e-commerce is heading towards one-click purchasing making the purchasing process quicker and simpler. As we get closer to 2020, uncomplicated one-click purchasing will become the norm. For more on these 5 trends and additional informational on how mobile advertising is evolving, click here.